Hennessey has just launched their newest car, the Venom F5 that is named after the F5 Tornado and is faster than an F1 car. The car is all about raw power and radical design which makes it the perfect show stopper for an event like Geneva Motor Show. Only 24 units of the car will be made, half of which have already been sold, for a ludicrous $1.6 million each. For now, all we know about the car is the stats presented to us by the company, Hennessey Special vehicles. 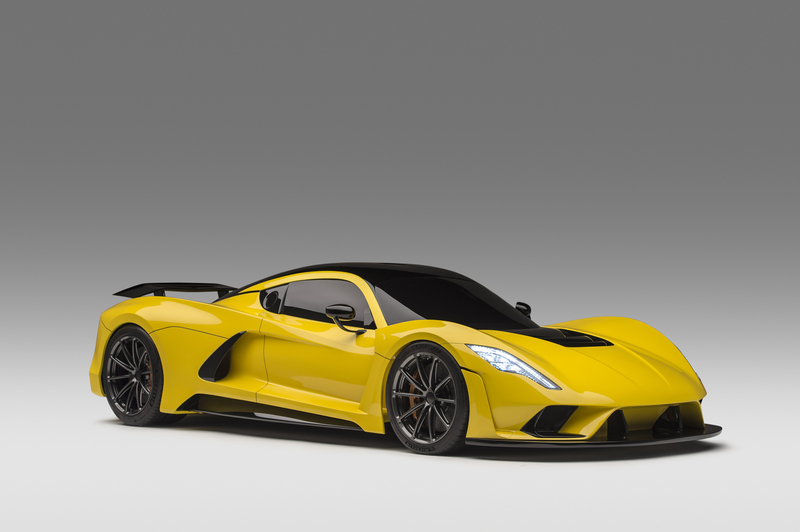 The Hennessey Venom F5 is going to be powered by a 1600 horsepower V8 that can push the car to a groundbreaking 301mph. 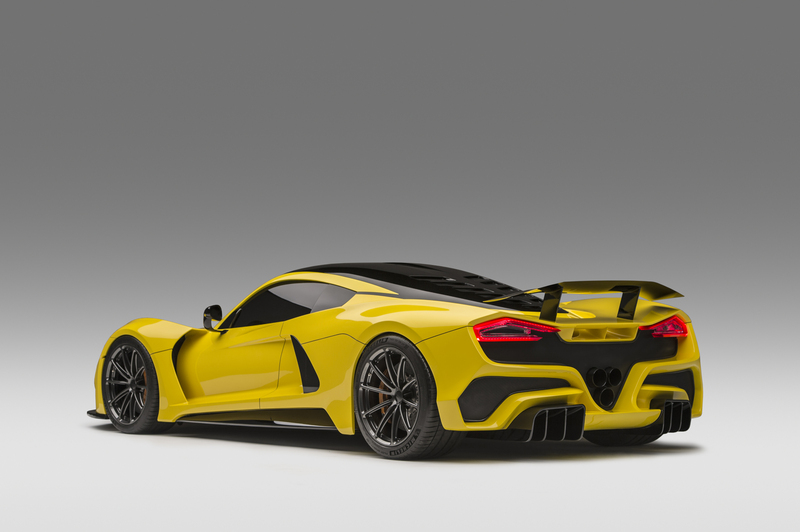 The carbon fiber monocoque of the Hennessey Venom F5 will be surrounded by aluminum that brings the overall car weight to just 1,360 kilograms. 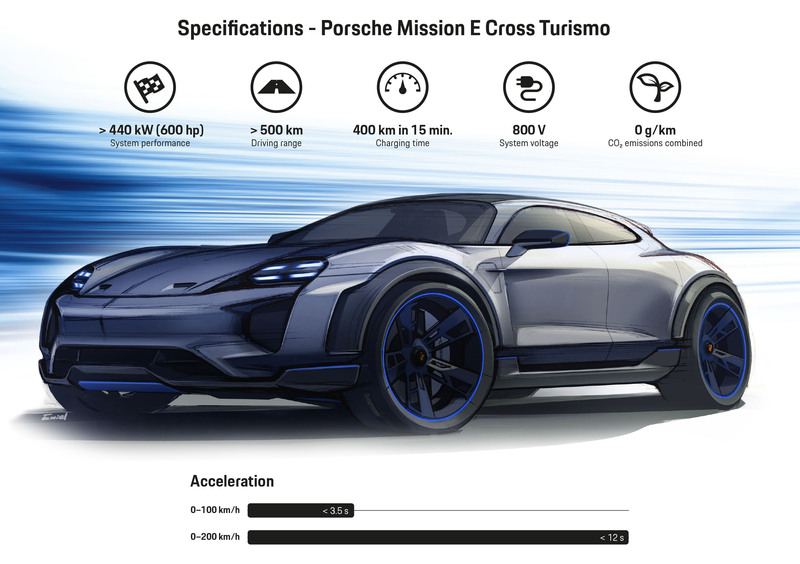 The new hypercar is expected to hit 186 miles per hour in less than 10 seconds and can go from 0 to 250 and back to 0 in just 30 seconds. 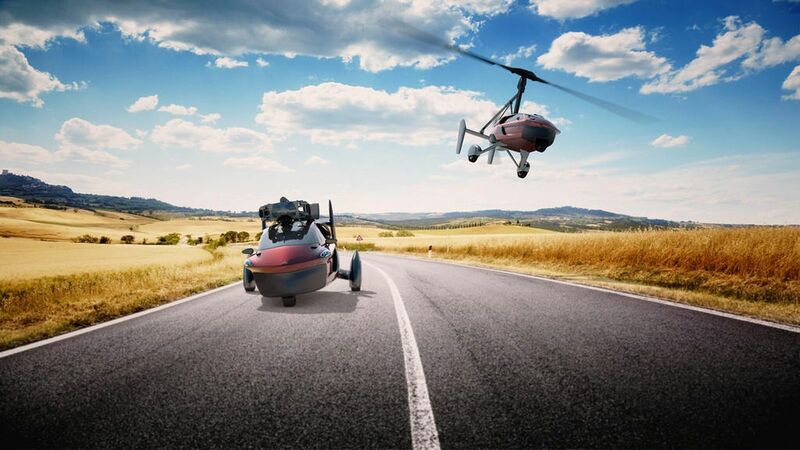 Hennessey isn’t the first company to attempt the 300mph target, other renowned companies like Bugatti and Koenigsegg have been slowly moving closer to the desirable and Koenigsegg has touched as much as 284mph last year. These speeds are highly subjective and can only be achieved on a straight road without any obstructions for several kilometers. 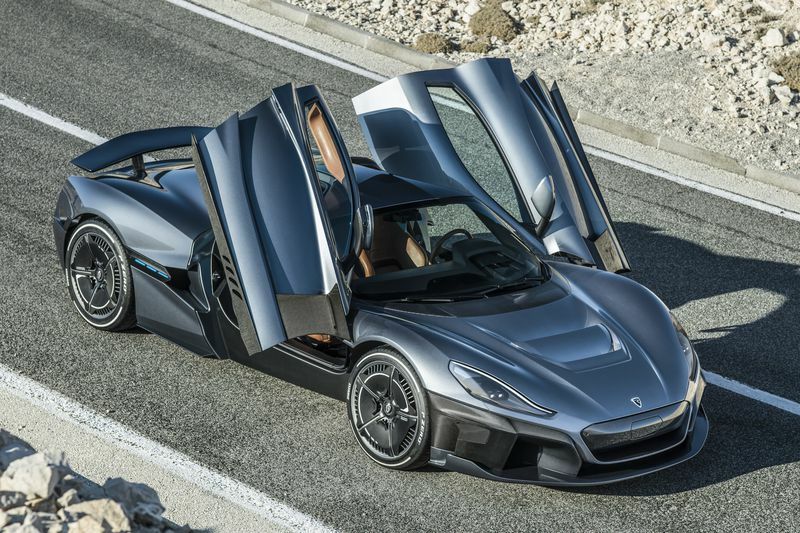 A more reasonable approach would be the one chosen by Rimac in their new hypercar which as a relatively modest top speed of 258mph but accelerates from 0 to 60 in just 1.85 seconds, thereby leaving perhaps every other hypercar struggling to even inch closer. 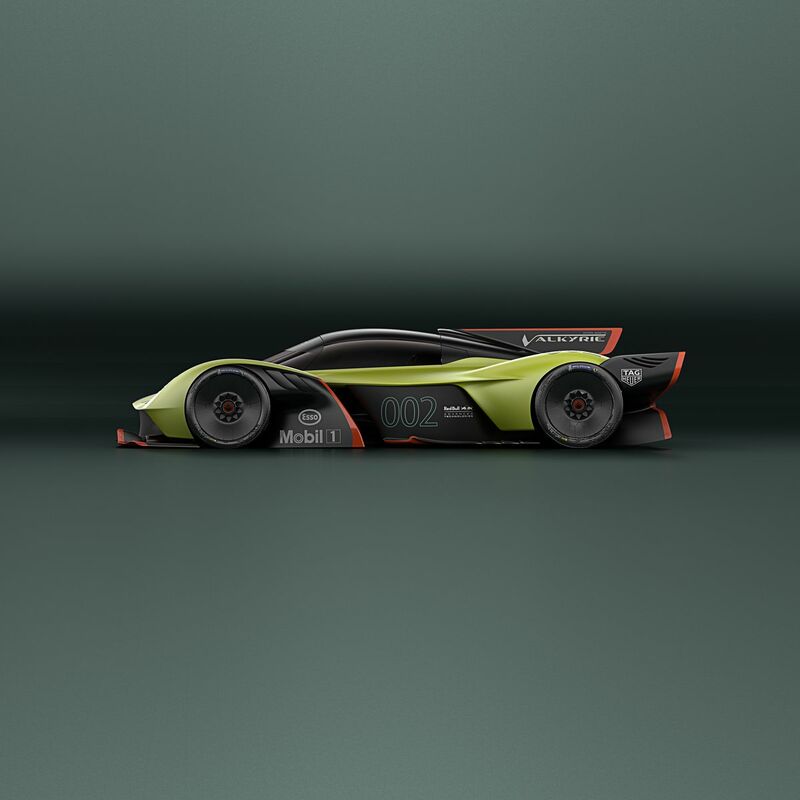 We’ve also seen the Aston Martin Valkyrie that optimizes the Power to weight ratio and the aerodynamics instead of working on the raw performance of the engines. That’s The Blazing Fast Car with Awesome Design & Whopping HP Engine & Top Speed.